Yes but fee of them. 2 out if 100! 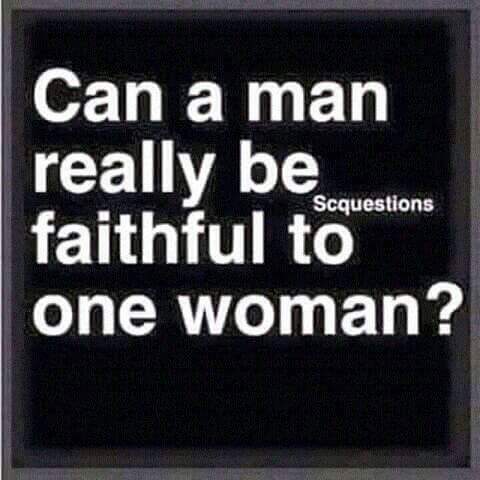 yes nah.... but there is always this seconf person in men that wants to be unfaithful..